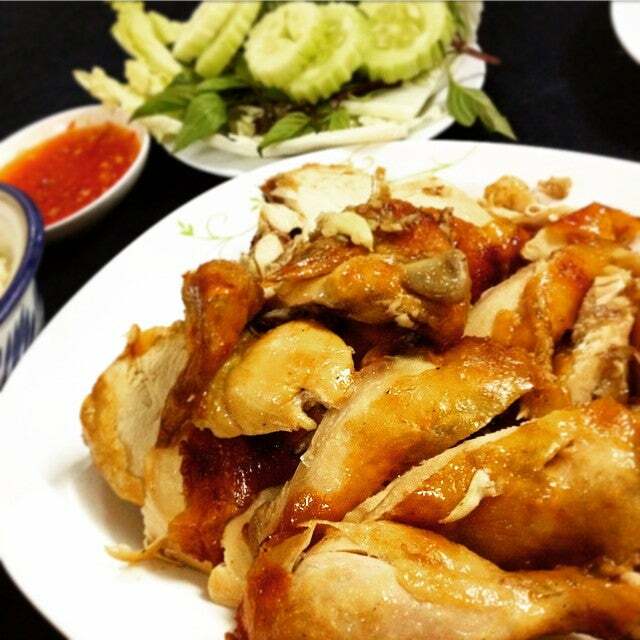 SP Chicken is a Thai Isaan restaurant located in central Chiang Mai. Their gai yang is what they’re most known for, but they also have the full spectrum of Isaan food available. Why SP Chicken is special ? 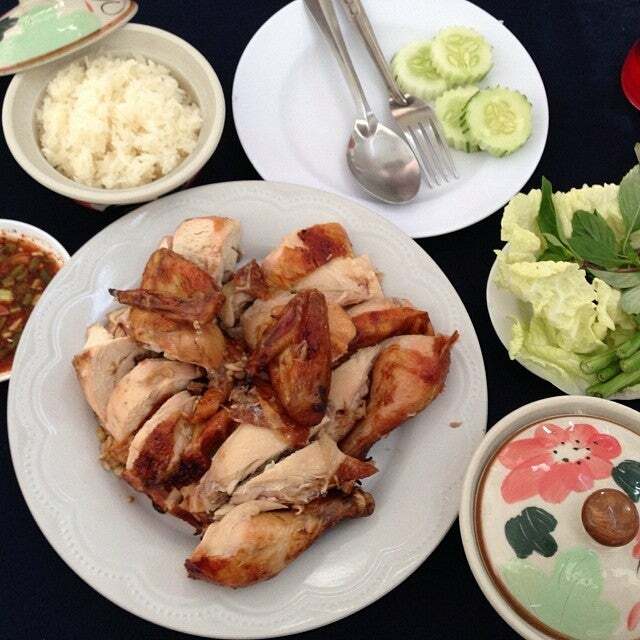 SP Chicken (SP ไก่ย่าง), located on Sam Larn Road just around the corner from the Wat Phra Singh, has the most delicious Issan-style roast chicken in town. 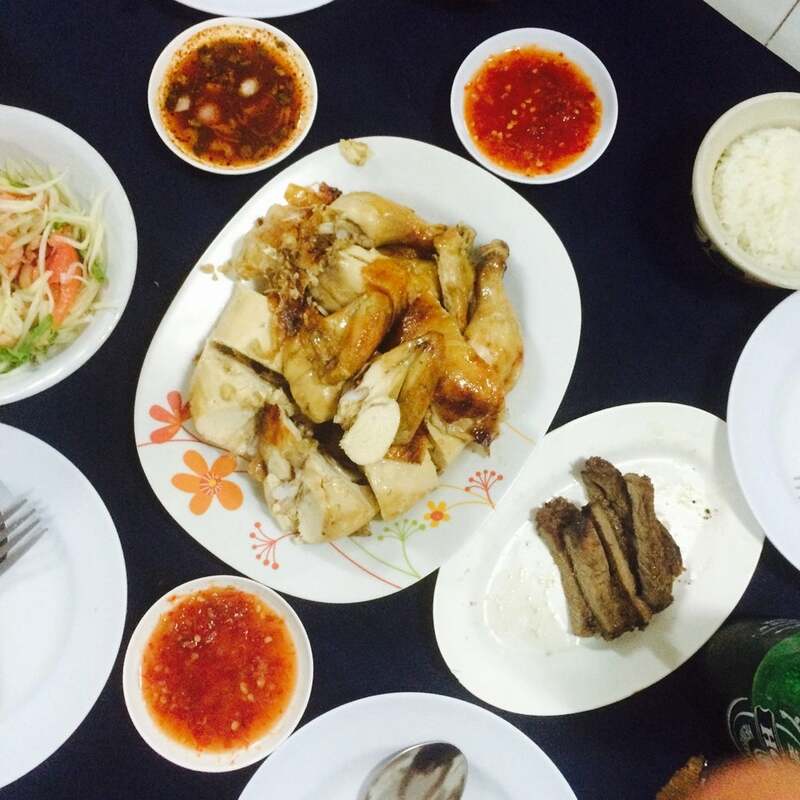 Opened in 1977 by Chavalit Van, or Mr. Lit, has created a legendary staple for both locals and travelers. Any chicken dish will be the best chicken you’ve ever had in your life! The first thing you see at SP Chicken — and the items that first caught Mr. Ricker’s attention — are the lemongrass- and garlic-stuffed chickens rotating out front on a vertical spit beside a wall of glowing charcoal. The food is incredibly good, but it’s not just the flavors at SP Chicken that inspired Mr. Ricker. How to get to SP Chicken? 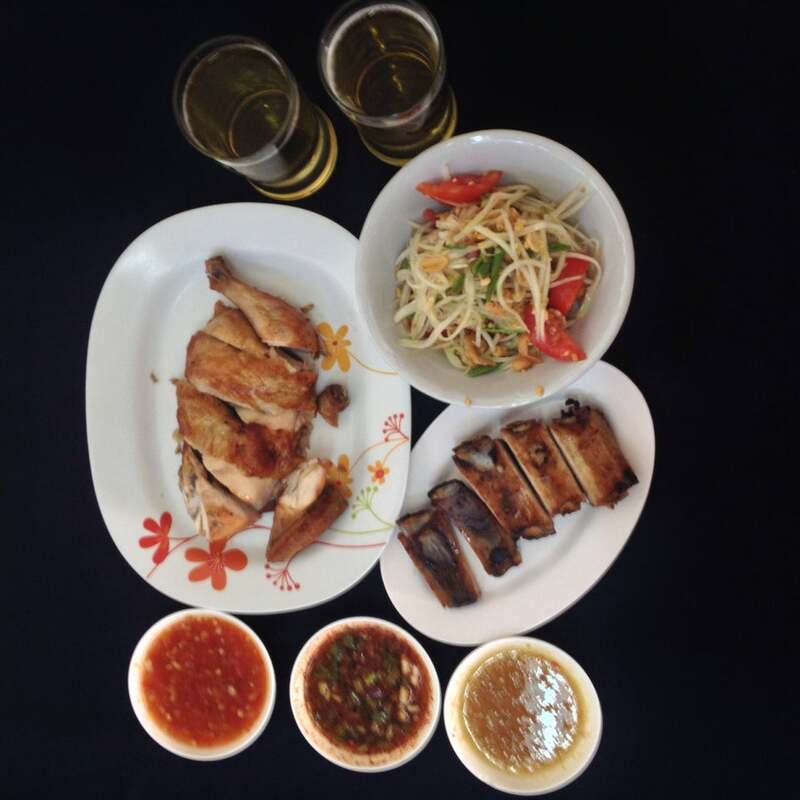 SP Chicken is located on Samlan Rd Soi 1, near the Suan Dok Ceramic. You can walk to the place or take a taxi to get there. Their menu is in both Thai and English, so you should have no trouble ordering. They say they're now open at noon, but they'll still serve you if you arrive earlier. Best chicken I may have ever had. The roast chicken is incredibly juicy and flavorful, and the accompanying sauce is very spicy. Feels very authentic. The restaurant is on the corner of our hotel road so for ease thought we'd give it a go - we stayed at Bed which was really fantastic. SP is a no frills restaurant, packed with locals. The chickens are small but really tasty. 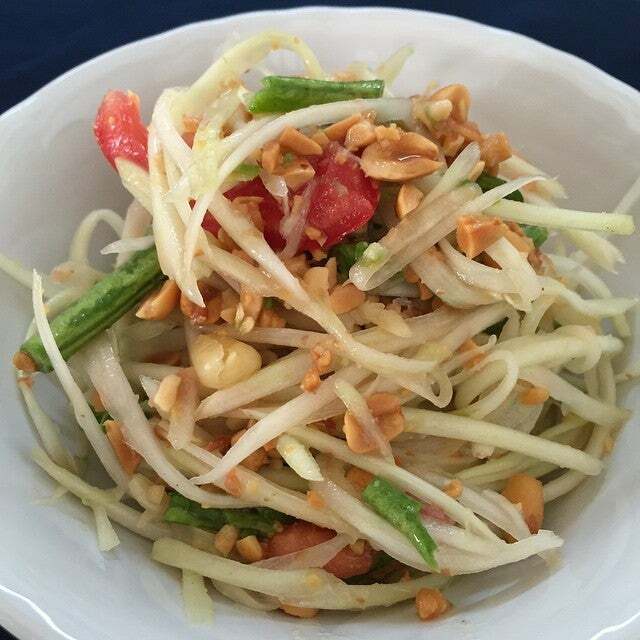 The side dishes are great - packed with great Thai flavours. Service was very quick and efficient but the waiting staff were slightly grumpy. Overall great. Would definitely recommend and will definitely go back before leaving Chiang Mai. They close at 8 p.m. so really need to arrive before 7.